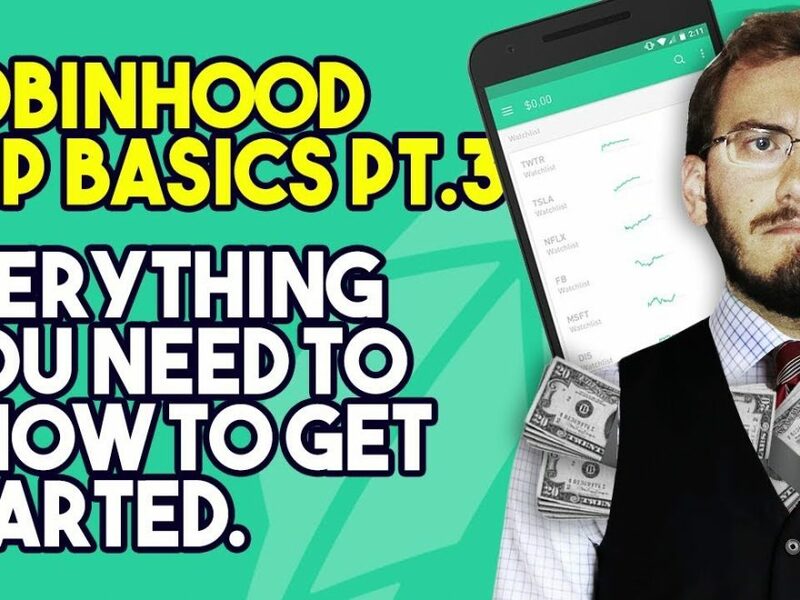 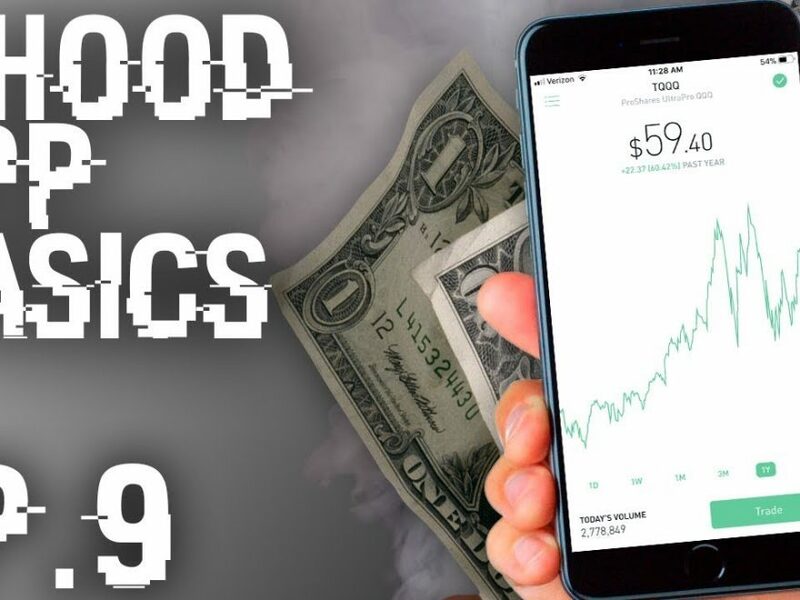 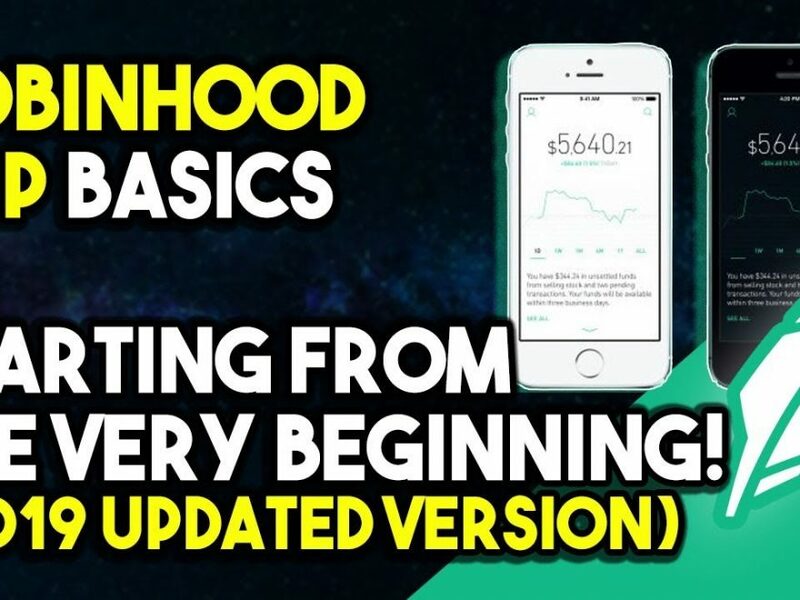 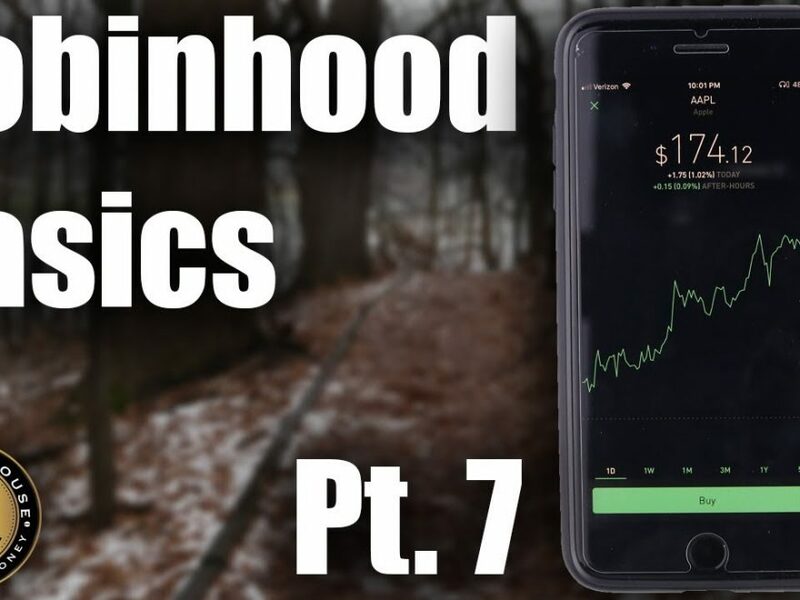 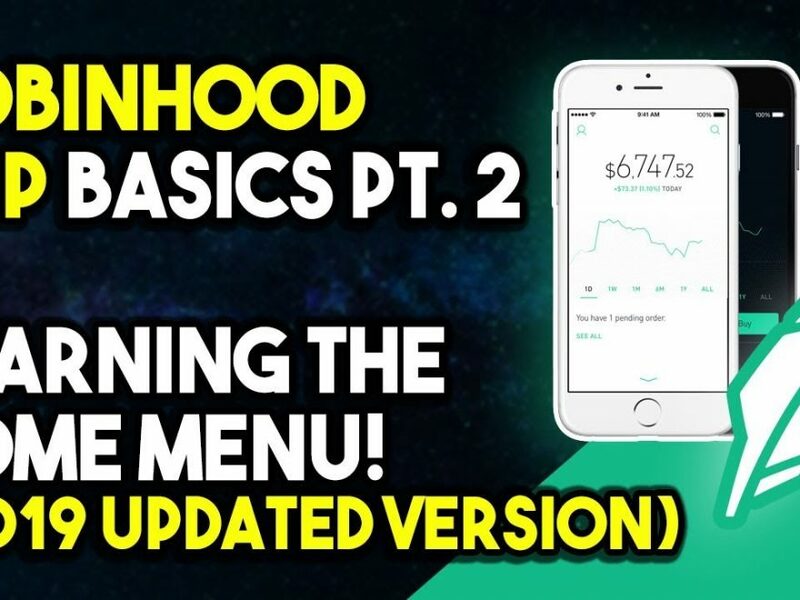 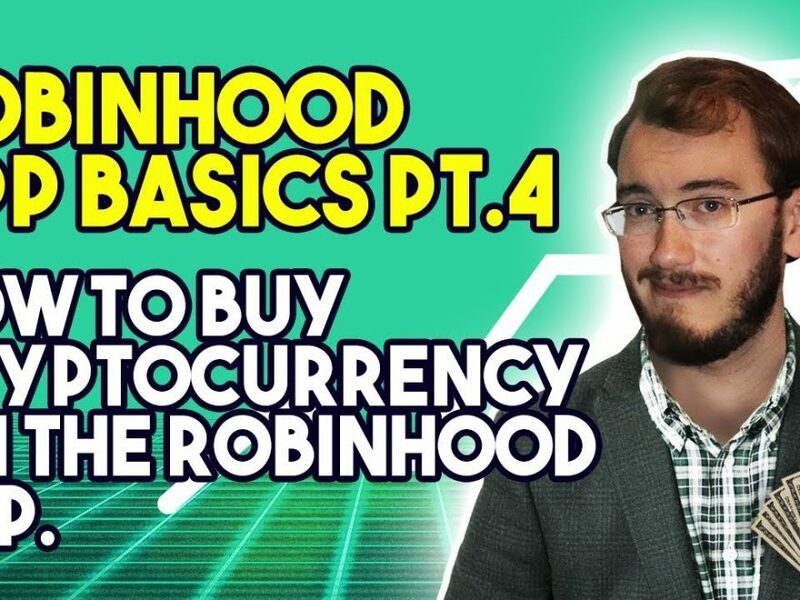 Robinhood App Basics – How To Buy Your First Stock! 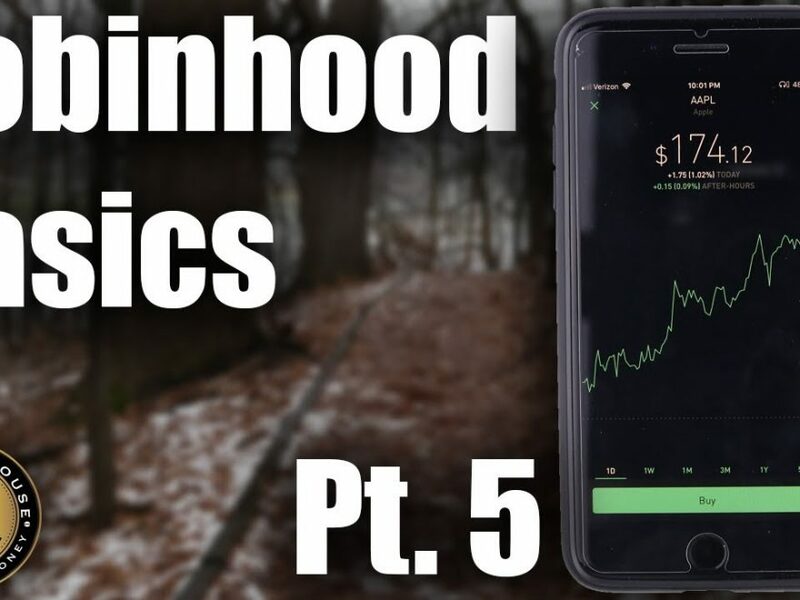 Robinhood App Basics – Robinhood’s Statistics For Stocks Explained! Robinhood App Basics – How Much Money Do You Need To Start Investing?